There are many reasons to have a reunion. It may be a family reunion, high school reunion, college graduation, greek life reunion, or a homecoming. No matter what type of reunion you are planning, there are bound to be guests there that haven’t met before. Hosting an Salt Lake City Arcade & Gaming Rentals party is a great way to get your guests engaged and interacting throughout the evening. Reunions are special, so throw an event that shows that. 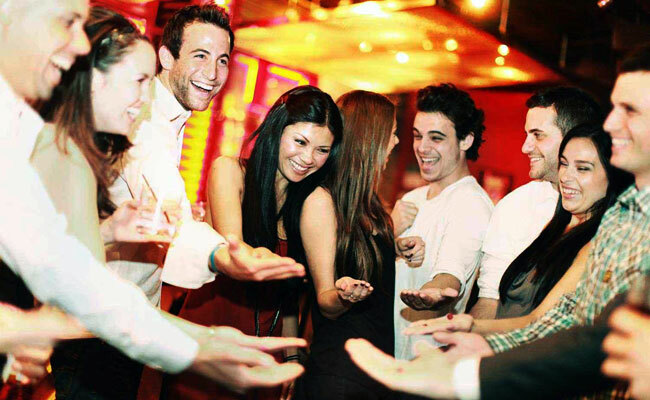 An arcade party will entice more of your group to attend, and keep them there longer. You may be surprised how many more tickets you’ll sell if your guests feel like they are getting something in return. The cost per person to throw one of our events is far less than what you’ll bring in due to having fun, and exciting activities for your guests to enjoy. So let Salt Lake City Arcade & Gaming Rentals help you minimize costs while maximizing the fun! Call or email us today for a free quote!